We now enter into The Great Balancing Act of "living" Island Life today; the ups and downs it truly presents to our businesses, residents, and visitors alike and the truth to find our continued success. 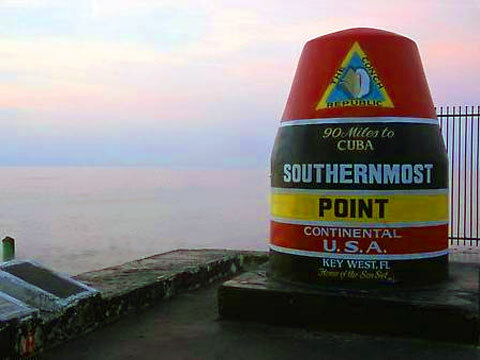 As we adjust to a new day, we have to look within for our mark- (a conspicuous object serving as a guide for travelers) A mark that must be distinctive enough to keep to our own unique tradition of... just being Key West! Looking ahead without forgetting the past will demonstrates the manner in which we will be part of the change that is wholly taking place. Redeveloping an identity that not just markets the beauty and uniqueness of our home, but challenges and strengthens our personal cultural to build a will and hope that can endure the challenge and test of nature and time. Our plan for both now and the future must have true depth which has to come from the heart of its community. It must be centered on what can build capacity for a community that will become healthy, viable and ready to thrive for generations to come. It must be inclusive with a vision for all ages and considerations for the full spectrum of diversity that lives in this great place.